A&D Giveaway: Win Php1,000 Gift Certificate for Baby K'Tan Carriers and Php1,000 Gift Certificate to Recipes by Cafe Metro! After the first successful Babypalooza Bazaar last December where Paper Chic Studio had it's soft launch, they will have their second bazaar this February just in time for Valentines! 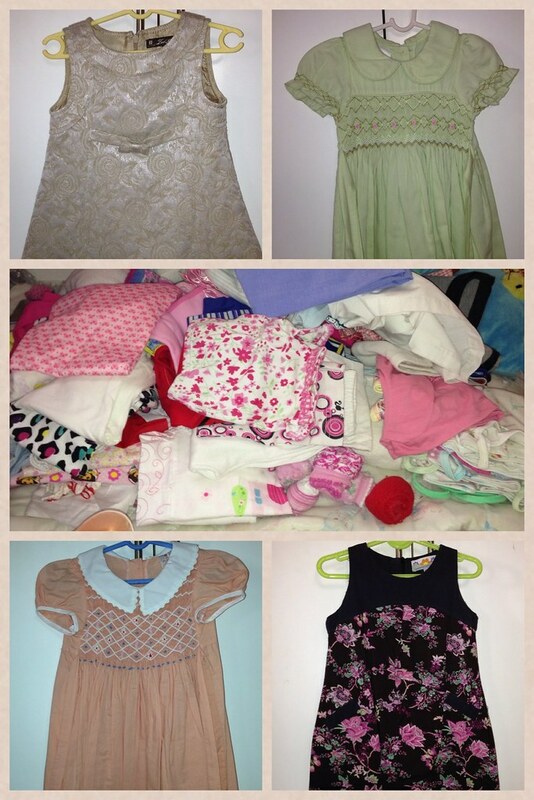 Did you know I was able to buy pre-loved Gingersnaps clothes at the last Babypalooza for R for just Php50 lang and it was in super good condition pa! Score talaga! The bazaar focuses on pre-loved and brand new premium items from a wide range of local and imported brands. Special feature of this bazaar is its Vendor Protection Program (VPP). 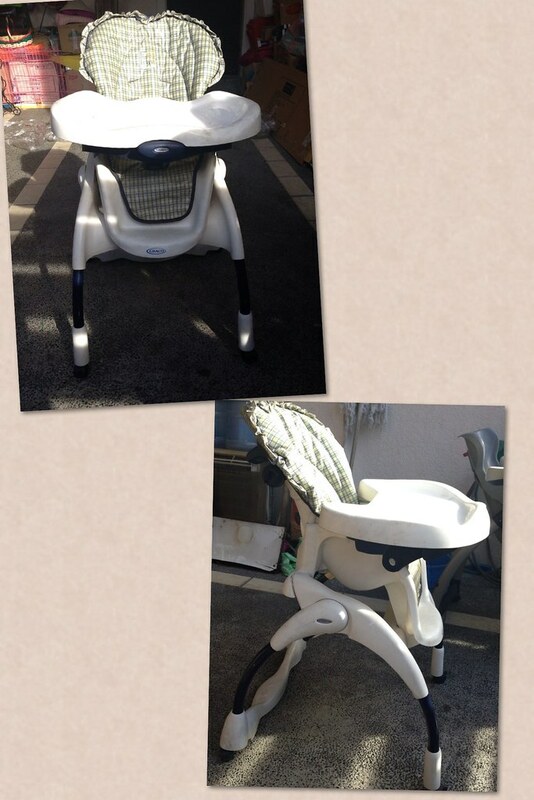 The VPP ensures that items that will be sold by one Babypalooza vendor will not be sold by another. This will ensure that buyers will not see the same stuff from several vendors over and over again, making their visit and shopping experience much more fun and worthwhile! Learn to assist your child's development from Teacher Mariel of The Learning Basket (thelearningbasket.com), from one parent to another. - Childhood Happens Once (Play) - Tips on how to enrich playtime with your child. - Childhood Happens Once (Read) – Ways on how to maximize reading sessions with your child. 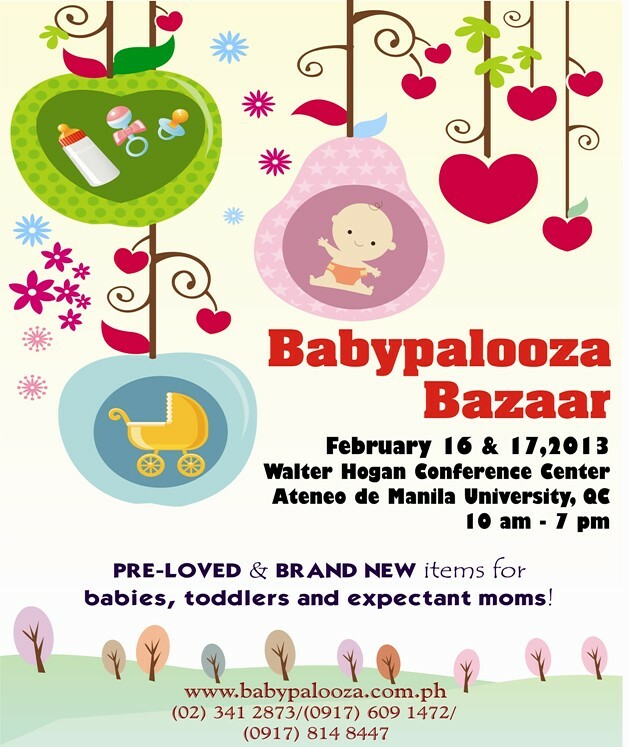 Kat of Babypalooza is kind and generous enough to host another giveaway with not only 1 but 2 prizes worth Php1,000 each! 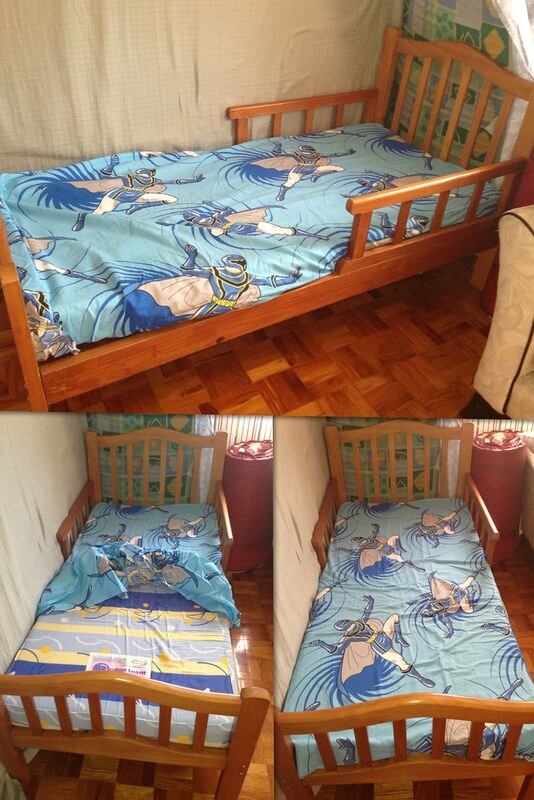 Bonggels diba? My Baby Dragon offers unique and innovative baby-lifestyle products for parents on-the-go! 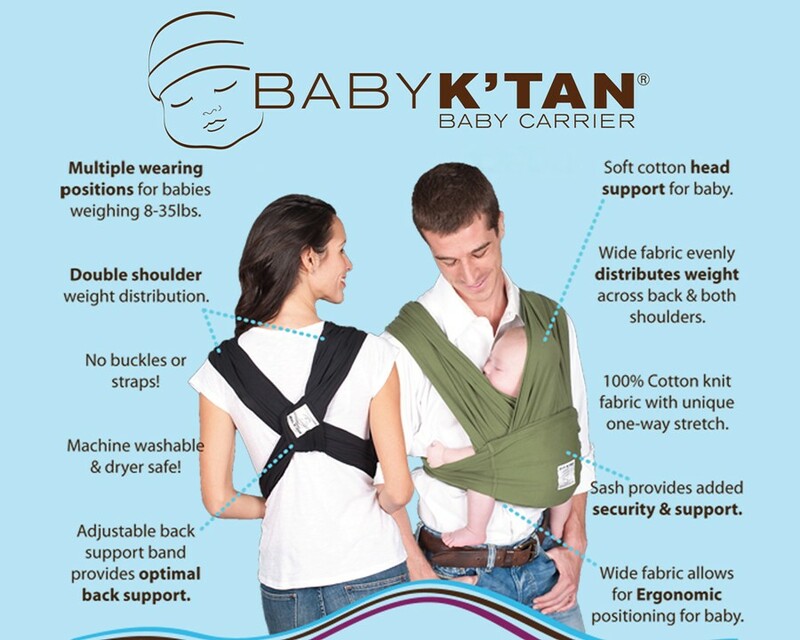 Currently the exclusive distributor of the award winning Baby K'tan Baby Carriers in the Philippines. The Baby K'tan Baby Carrier is a uniquely designed soft cotton carrier. It can be worn in all the same positions as a wrap, without the hassle of wrapping! The K'tan is made of two loops of cotton which are connected by a third smaller loop called the Back Support Band. This ergonomic and stylish design allows the carrier to be worn in multiple positions, all without any complicated wrapping or buckling. It is a cross between a sling and a structured front baby carrier, offering the positions and benefits of both! The Baby K'tan offers unparalleled comfort, safety & convenience! Everything still looks good, right? And now with our prize 2 giveaway! Just use the Rafflecopter widget below to join!